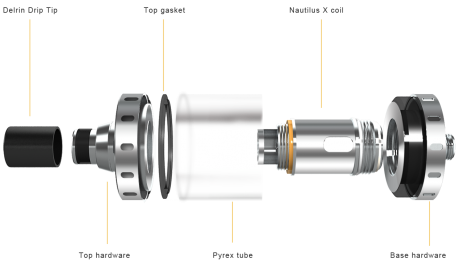 The Aspire Nautilus X is a TPD compliant atomiser from Aspire and represents the peak of the Aspire atomiser development curve. 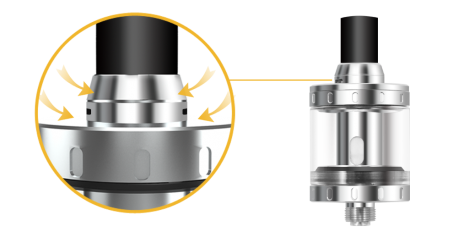 Specially designed to provide a premium vaping experience with increased flavour using the unique U-Tech coil technology for an all-new airflow performance. 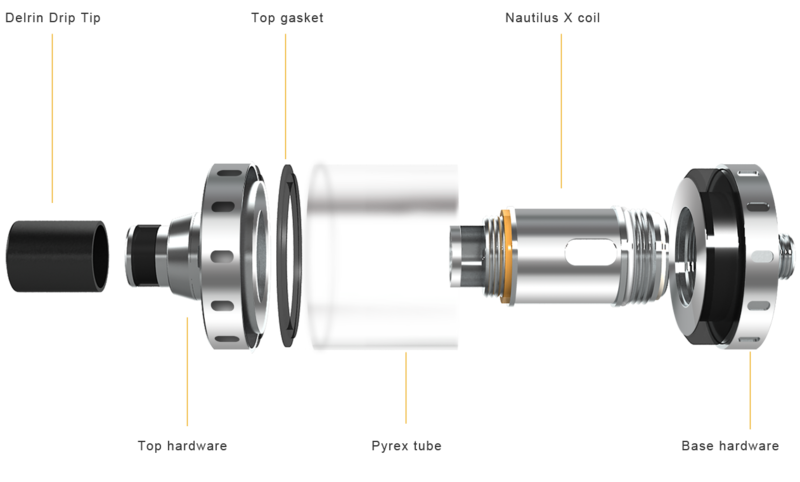 This atomiser is the future of micro tanks, poised to transform how vapers experience flavour with hassle-free day-to-day usability. 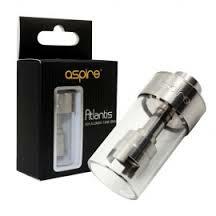 Born from the creative minds of the original global vaping pioneers, Aspire. 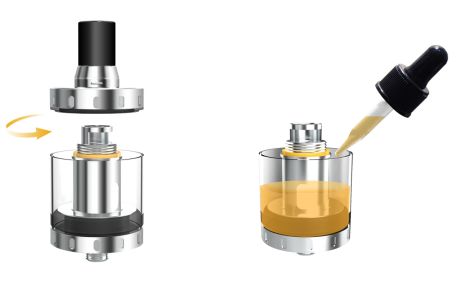 With a quick & clean top-fill tank you can refill your 2ml tank in seconds. 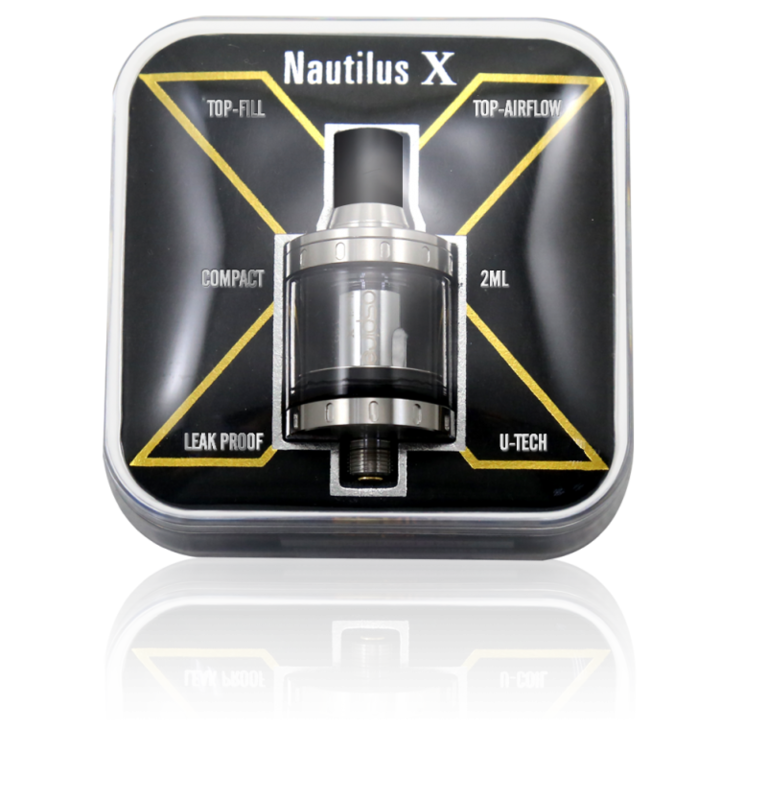 You can drip, drop or pour your E-liquid into the Nautilus X tank and it will be good to go in no time. 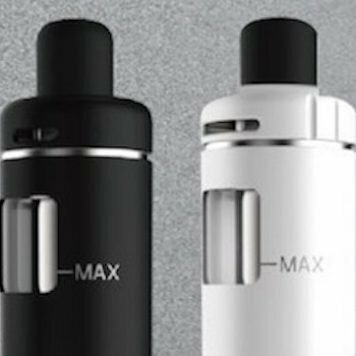 Features include an adjustable Top-Airflow. Not only does the Airflow Control (AFC) help you to change the airflow but the Top-Airflow ensures your tank will not leak from the bottom over time. 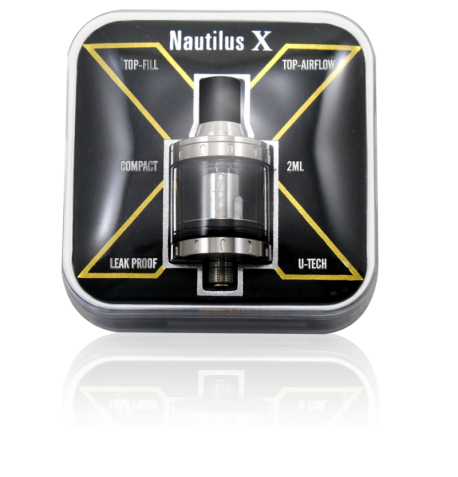 Nautilus X coils are 1.5Ω and are rated for use at 14-22 watts. The coils incorporate U-Tech which is the latest coil technology. 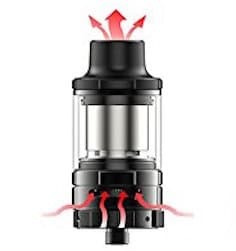 Vape flows through the U-shaped chamber and passes the Kanthal coils twice before being inhaled. 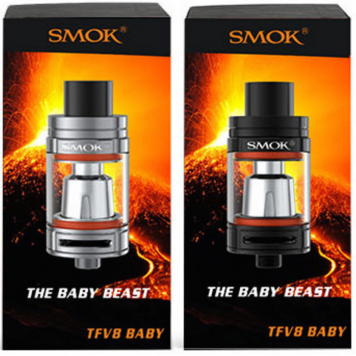 This all-new airflow performance allows for unrivalled vape flavour and e-juice taste. 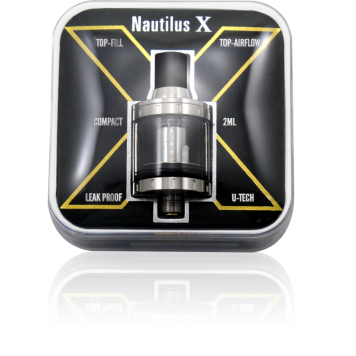 Package contains: 1 x complete Nautilus X Tank Atomiser (with coil installed), 1 x replacement glass tube, 1 x replacement U-Tech coil. For replacement U-Tech coils: Click Here. Scratch and Check Security Code.